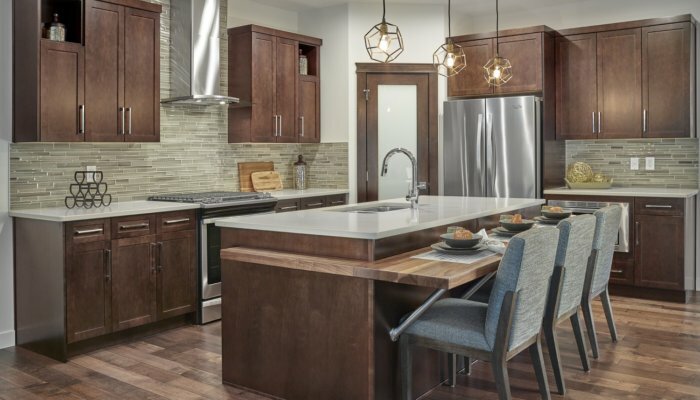 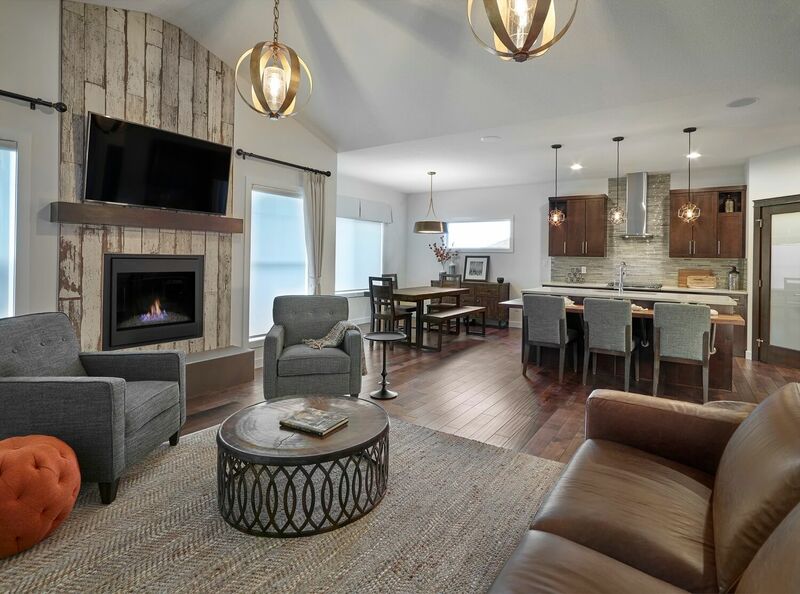 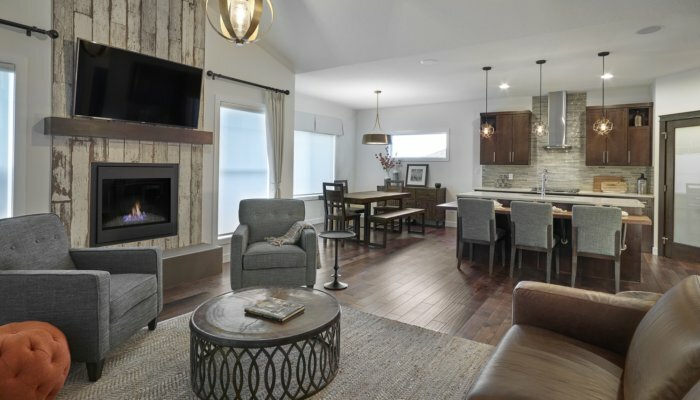 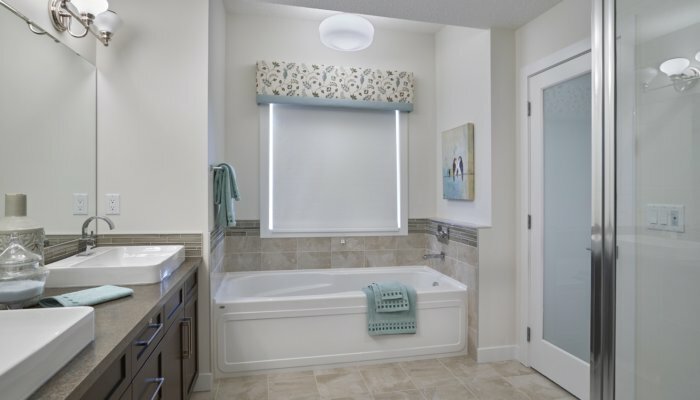 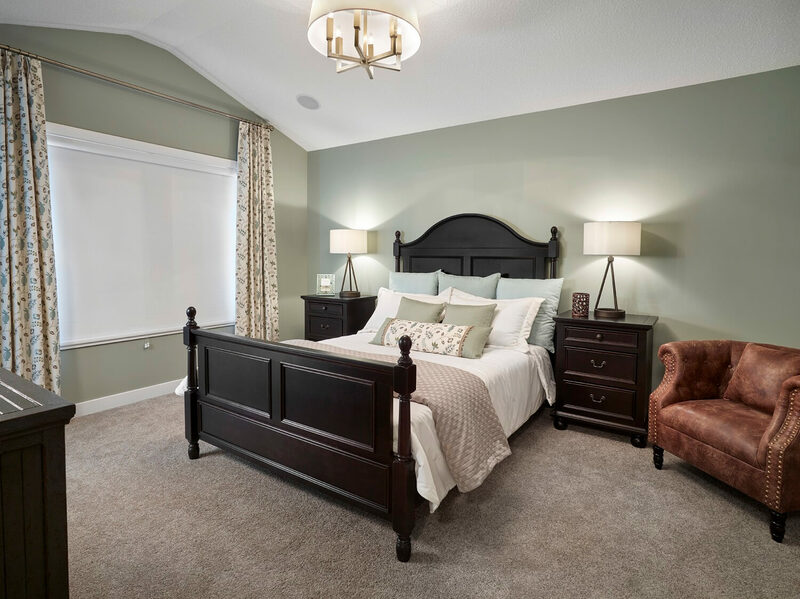 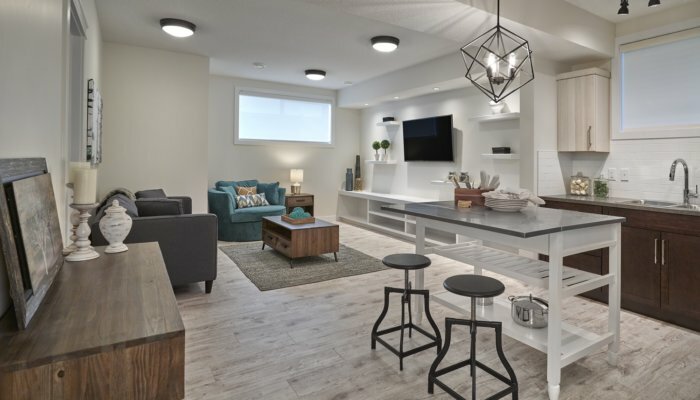 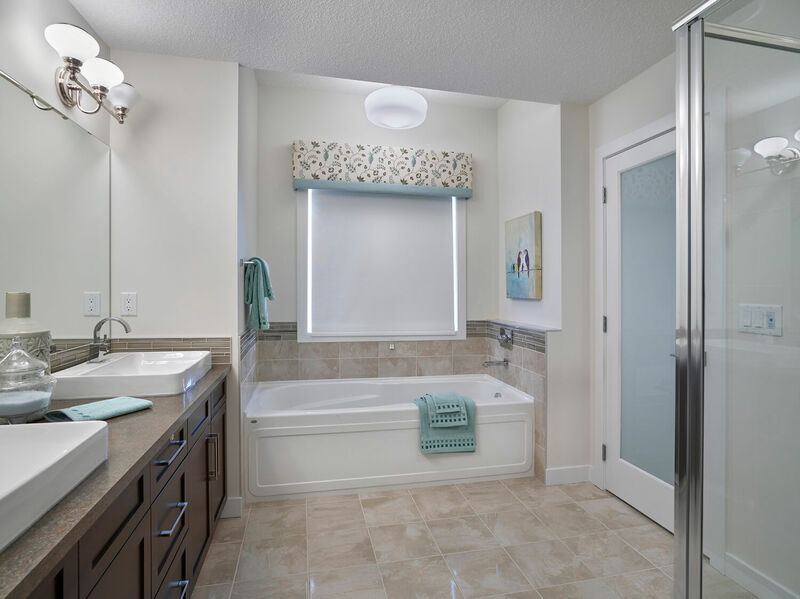 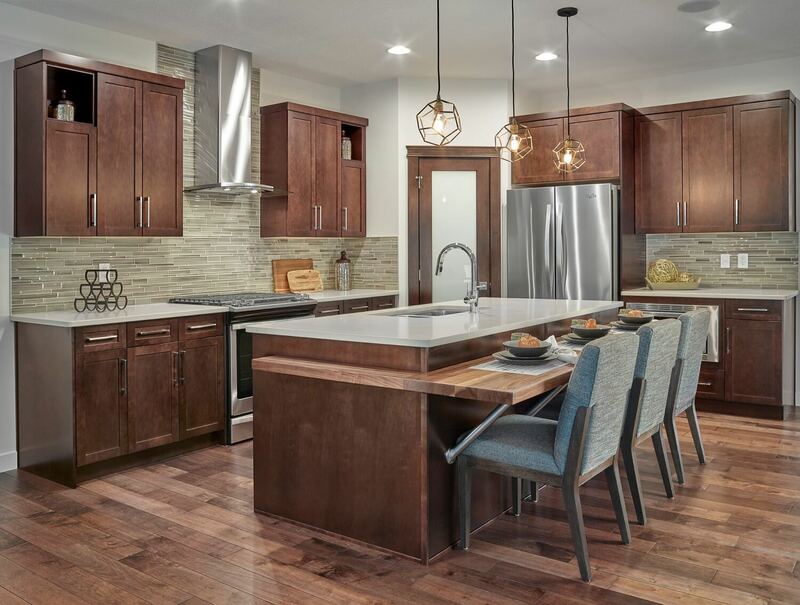 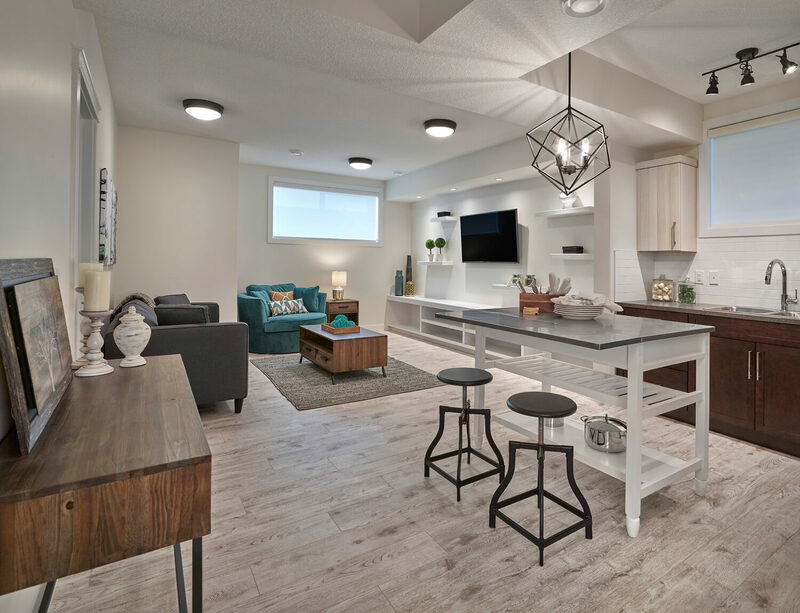 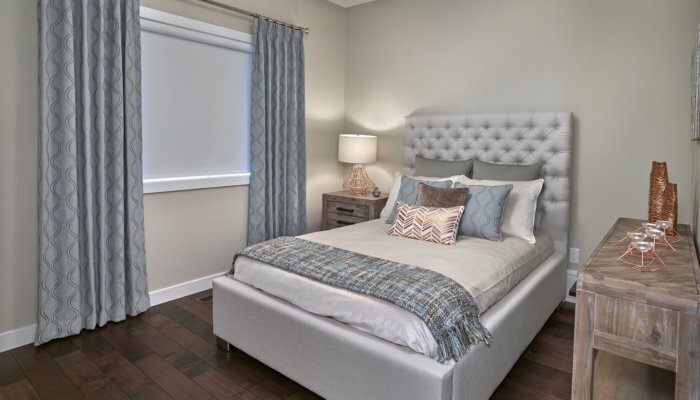 This showhome is based off of our Kingsbury model. 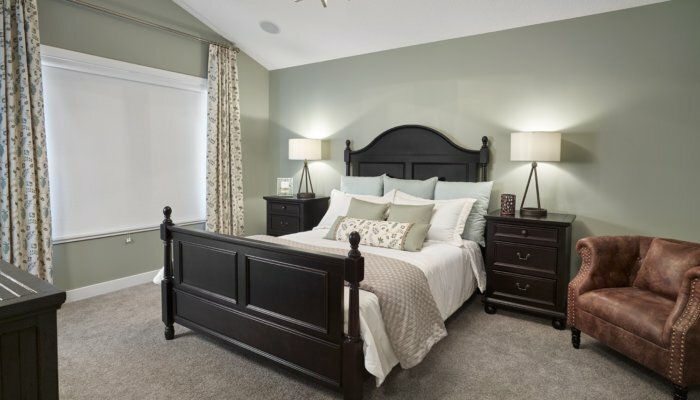 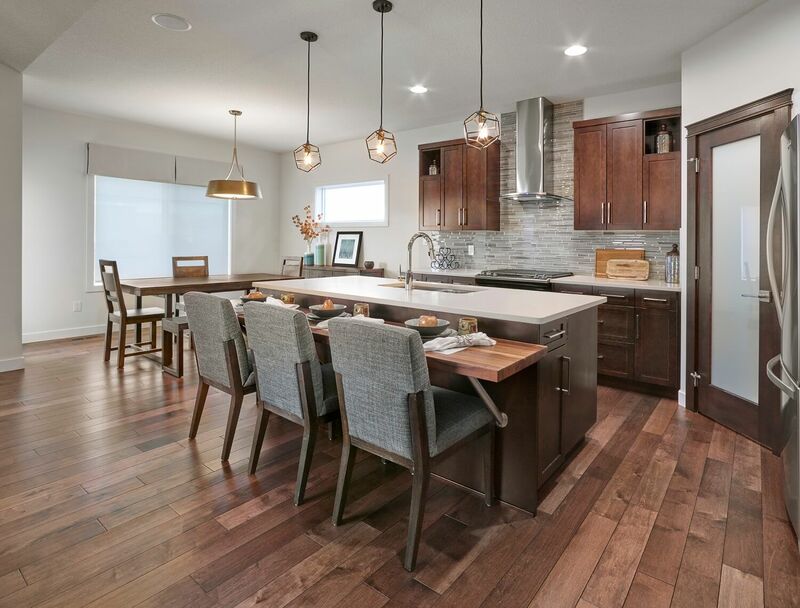 This home may have variations on design from the original model but you can visit our Kingsbury model page to find out more detailed information about this home. 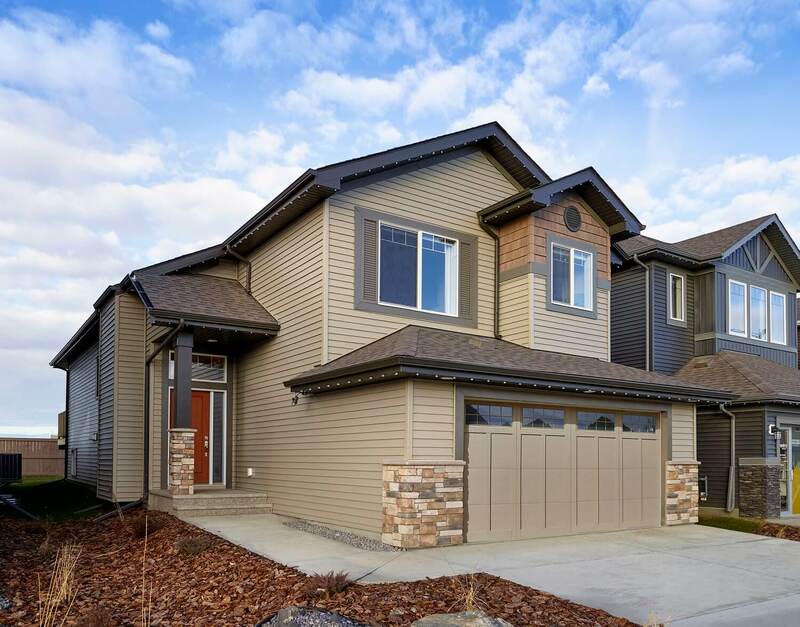 Would you like to view this showhome? 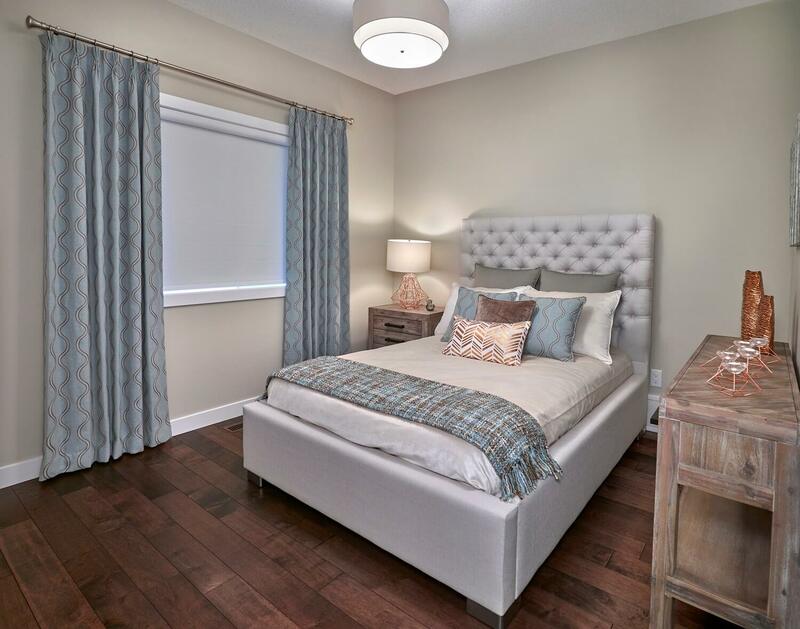 You can come and visit during the hours listed, or arrange a viewing. 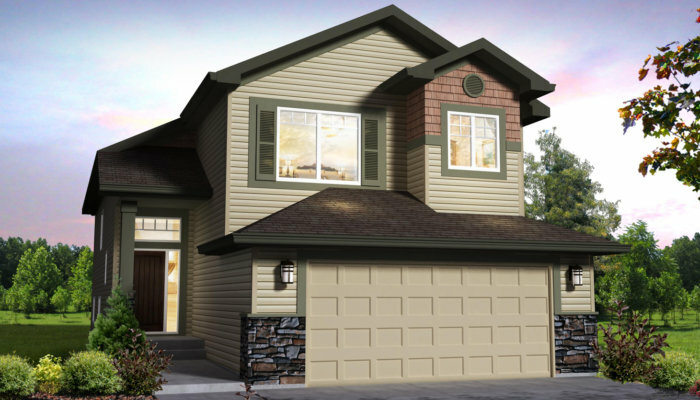 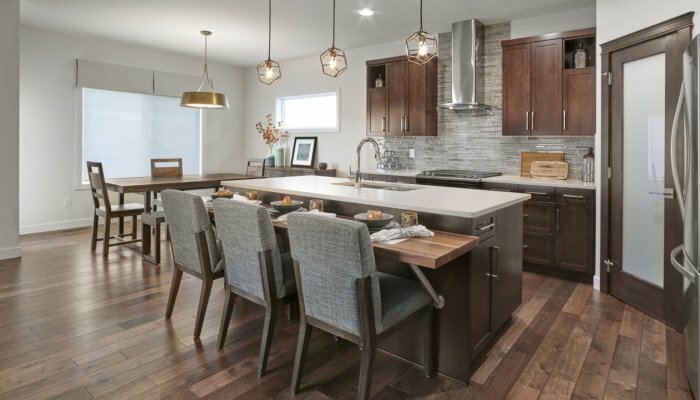 Do you have questions about this specific showhome? 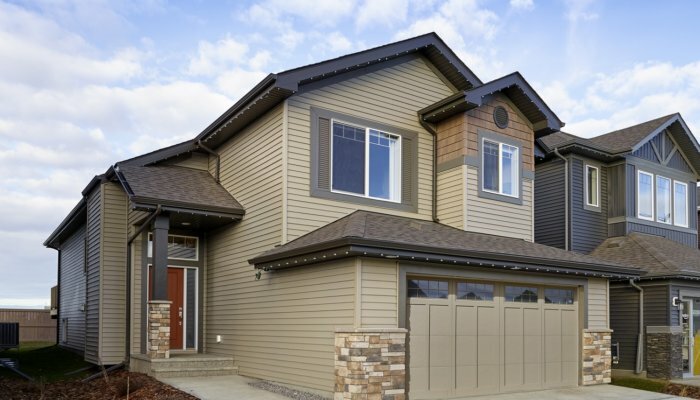 Connect with our sales team.